All of our patios are built to your specifications using paving slaps or tiles, whatever your personal preferences. Slabs can be arranged in any specified pattern but son;t worry if you are unsure we can help guide your through the process. 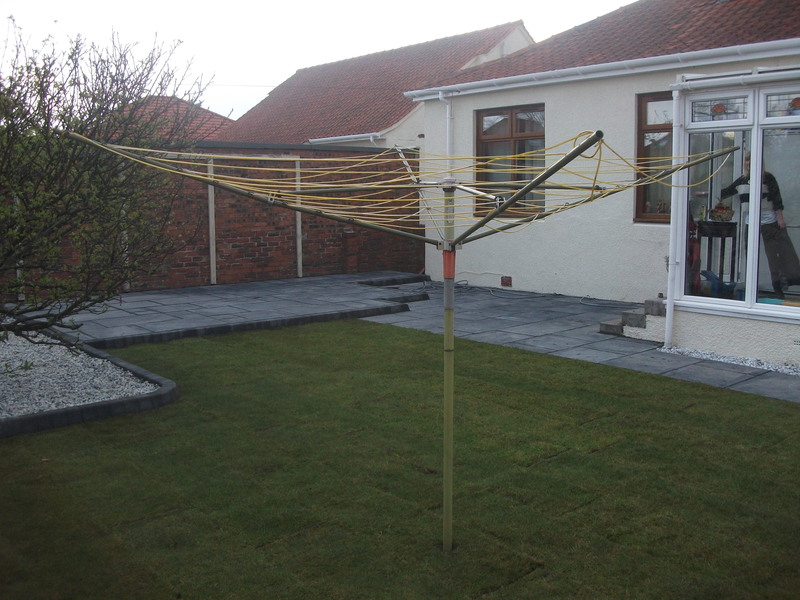 Again there is the Marshalls Paving Planner which can be utilised to help you choose the appropriate pattern and plenty of specialist types of patio installation are available. Marshalls manufacture a broad range of garden paving products so you can be sure to find one that will suit your needs whether they are traditional or contemporary. Whether you are looking for sandstone, granite or slate you can be confident that we can source something that will meet the requirements of your project. Alternatively if you are after a wood effect then our woodstone range would be an ideal choice. One examples is our the new Marshalls Fairstone paving range which is an ethically sourced sandstone paving which looks fantastic in a contemporary setting. For a full range of Garden Paving options available then please look at the Marshalls Garden options.